Bocaue, Bulacan has a strong bet for the Miss World Philippines 2015 Pageant in the person of Vianca Louise Rivera Marcelo, 21, a Hotel and Restaurant Management graduate who has joined and won many beauty contests in Bulacan and elsewhere. Vianca was Miss Bocaue 2011, Miss Silka Philippines 2011, Reyna ng Bulacan 2014 and Reyna ng Aliwan 2015 2nd runner-up (representing the Singkaban Festival). 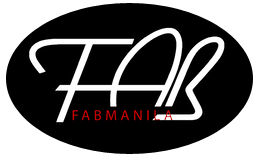 FabManila wishes Vianca all the best in her quest to be the next Pinay Miss World!